Our Clifton location has moved to 569 1/2 32 Rd. 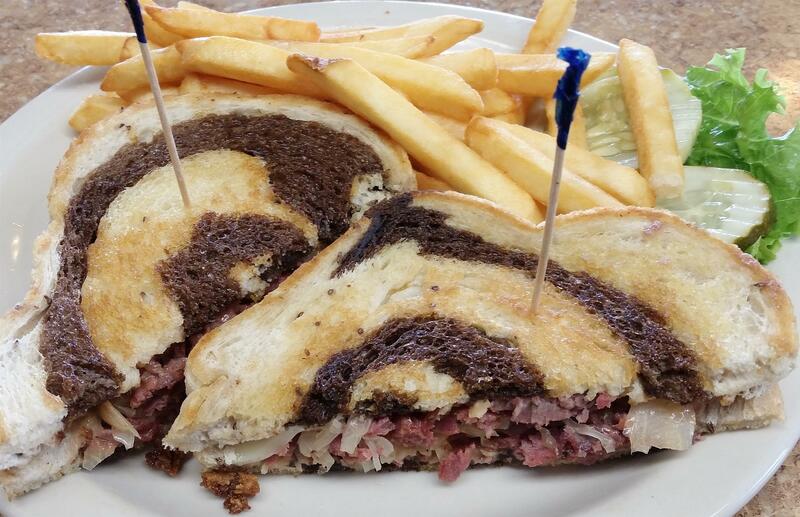 At Randy’s Southside Diner we serve American style breakfast and lunch. 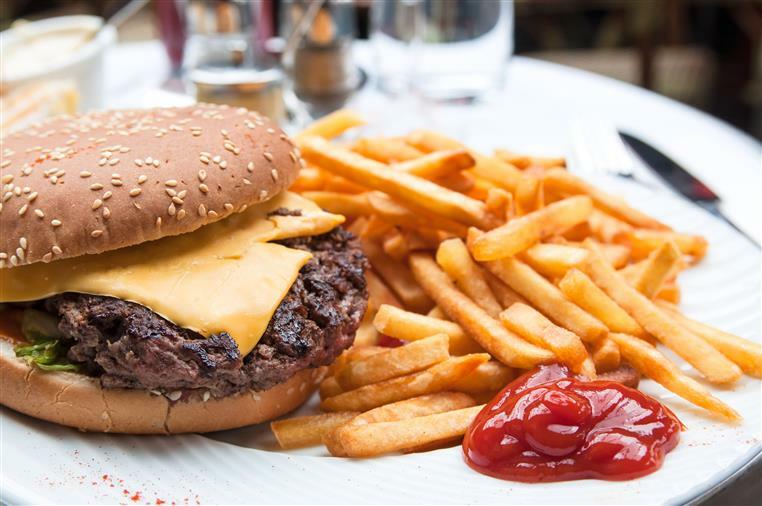 From pancakes to cheeseburgers we have all your favorites, so many choices that you may even find some new favorites. 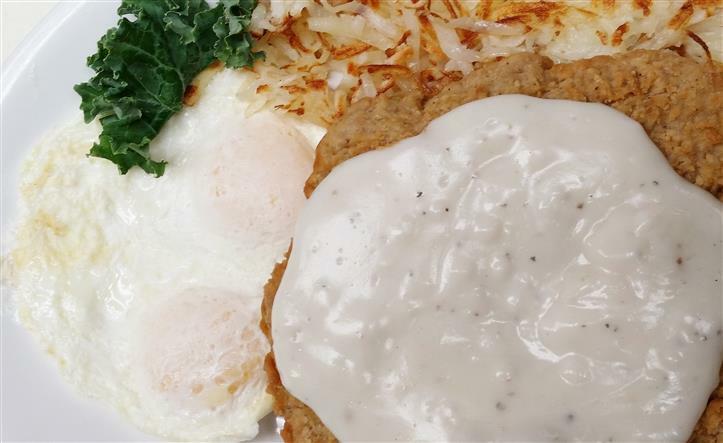 We’re famous for our huge chicken fried steak and we have the best biscuits and gravy around. 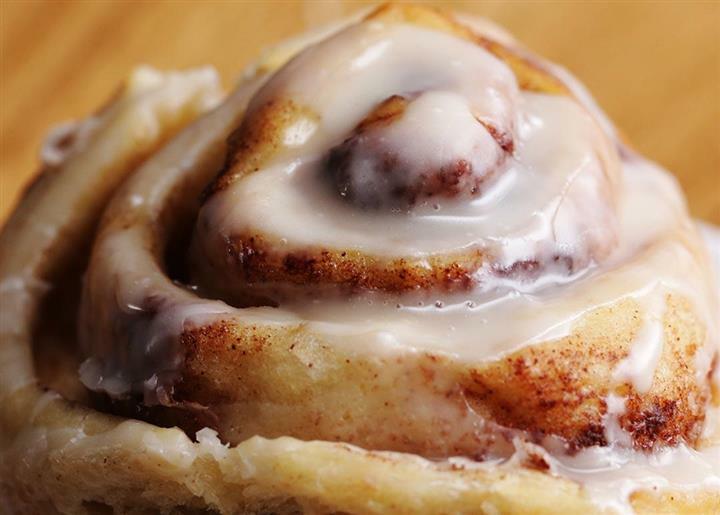 We bake our fresh cinnamon rolls from scratch and hand- make our own pork green chili that we feature with many of our dishes. 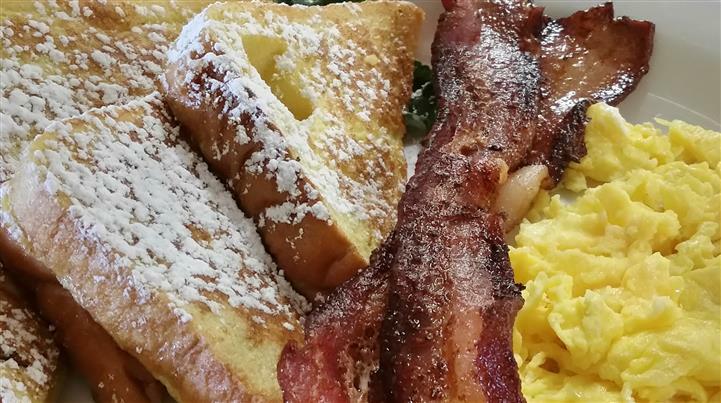 We serve breakfast all day, in fact, it’s our specialty. 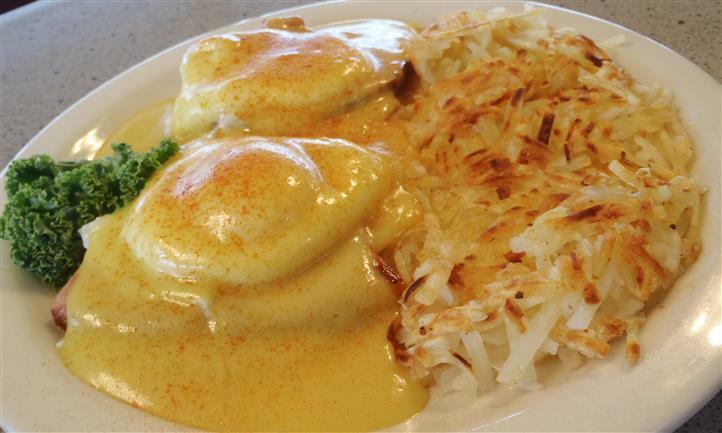 So, come to any of our three locations and experience our legendary service and have a delicious meal in a clean, comfortable family atmosphere. We are open seven days a week from 6:00 a.m. to 3:00 p.m.